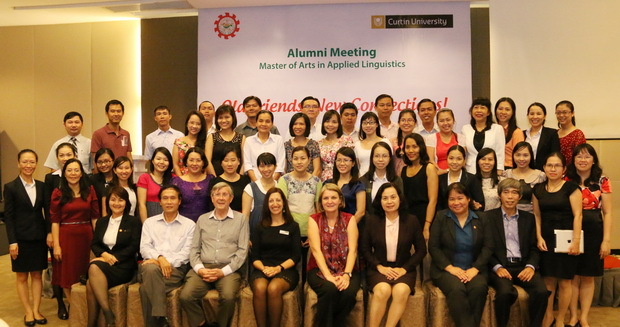 On August 27th, 2014, the eleventh batch of students of the Master of Arts in Applied Linguistics Program, jointly organized by Curtin University and SEAMEO RETRAC, celebrated their graduation. Enrolled in this intake were 25 teachers of English from Vietnam. The program has so far recruited 537 candidates in 13 intakes. The twelfth and thirteenth intakes are now in progress. 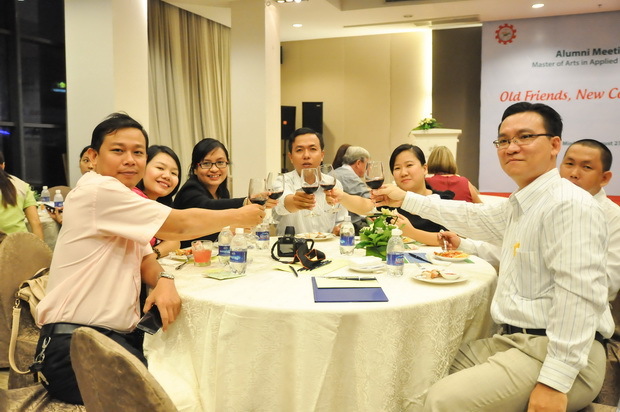 This is a successful training program, effectively contributing to the development of human resource for English language teaching in Vietnam and the region.